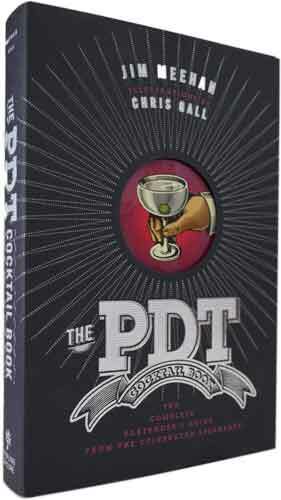 In 2011, Sterling Epicure published Meehan’s The PDT Cocktail Book featuring illustrator Chris Gall’s iconic illustrations and over 300 recipes—both classics and staff originals—that helped PDT become one of the most influential bars of this generation. 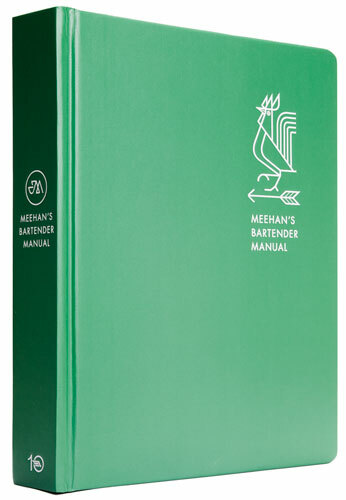 In 2017, Ten Speed released Meehan’s Bartender’s Manual, which surveys cocktail history, mixing technique, venue design, bar operations, recipe development, service standards and more. Full color cocktail photos and fine art black and white portraits by Doron Gild compliment Gianmarco Magnani’s peerless technical illustrations.